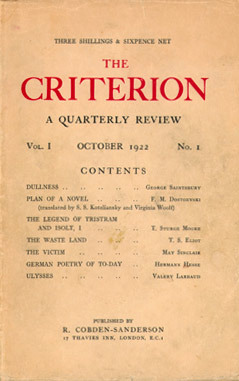 Order (1928-1929), edited by Christopher Dawson and Tom Burns. Only four issues were ever issued. 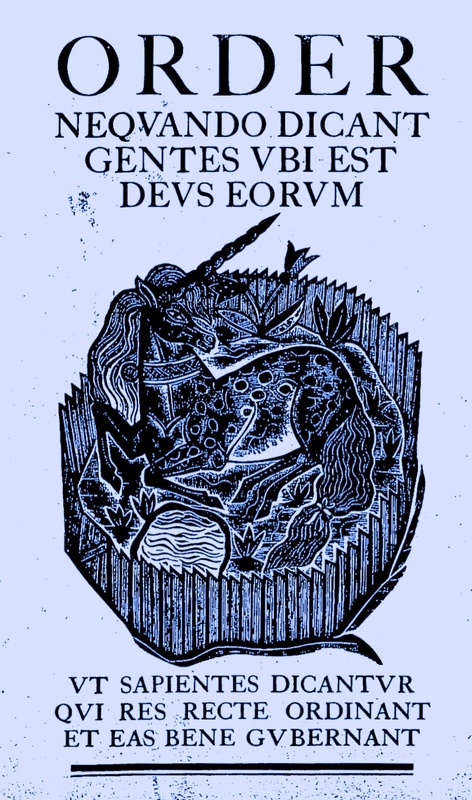 And, as far as I know, this is the only place–in any library, archives, or on the web–where all four are collected together. 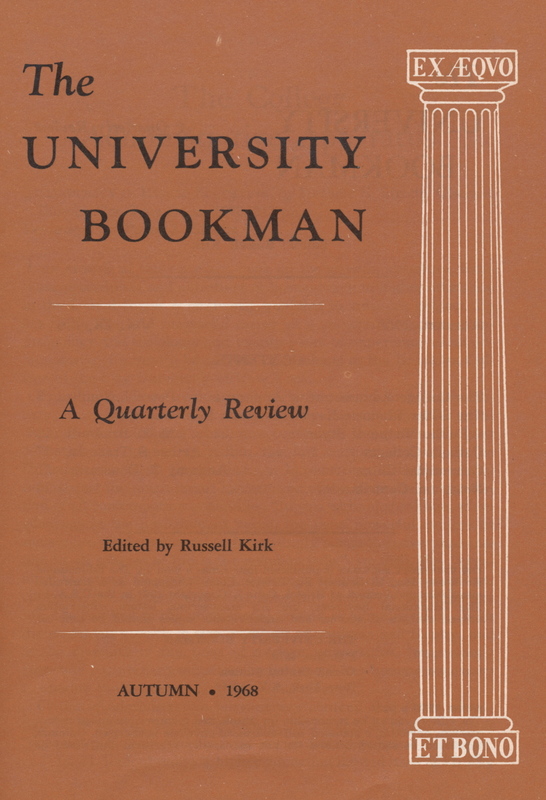 The University Bookman. By request of the Kirk Center and Kirk Legacy, LLC, I have removed all issues of The University Bookman. I’m terribly sorry, but you might be able to find partial runs of the journal at major university libraries. So disappointed that U.B. pdfs are gone. I should have downloaded them but never got around to it. So much better than the Kirk Center’s non pdf access. Also should have kept my originals that came from decades of subscribing to National Review. And thanks, too, for Order and The Criterion. No worries. If you need an issue, just let me now. This is amazing – I’ve just spent the last 2 hours trying to find copies of Order, and you’re tight: they’re just not anywhere to be found. Would you mind letting me know where you got these? I’m eager to get these issues as hard copies, if that’s possible. Adrian, I found a few at the University of St Thomas (Minnesota) archives, and the others at a small Catholic college in Dubuque, Iowa. I can’t remember the name of the latter.